The big button works as a directional pad. 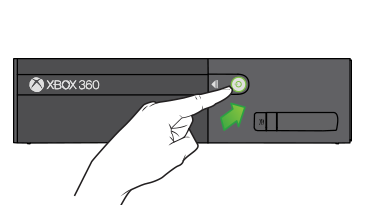 Use this button and the A, B, X, Y, Back, Xbox Guide, and Start buttons to move around and control the Xbox Dashboard. 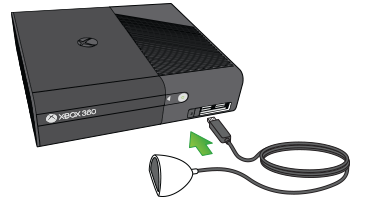 See Xbox 360 warranty, registration, and repair: Frequently asked questions.